8-24 mcg/mL after 30-60 min; IM, 5.6-13.6 mcg/mL after 1-2 hr. tV2: 42-120 min; 80%-95% excreted in urine unchanged. Uses: Infections of the respiratory tract (including lobar pneumonia, tonsillitis, pharyngitis), urinary tract (including prostatitis and enterococcal infections), skin, skin structures, and bone. 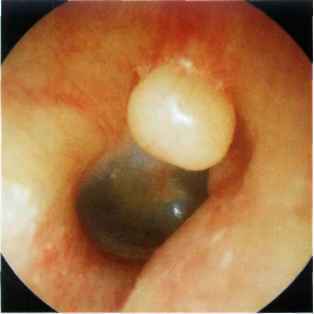 Otitis media, septicemia, prophylaxis in surgery, following cesar-ean section to prevent infection. In severe infections, therapy is usually initiated parenterally. Contraindications: Hypersensitiv-ity to cephalosporins. Special Concerns: Safe use during pregnancy, of the parenteral form in infants under 1 month of age, and of the PO form in children less than 9 months of age have not been established. Hypersensitivity to penicillins. Use in renal impairment. Side Effects: See also Cephalosporins. Drug Interactions: See also Cepha-losporins.